If you have just been diagnosed HIV positive, it can be very scary, but you are going to be ok. In Aotearoa NZ, we have very good medicine, that can keep you well and let you continue to live a normal and happy life. HIV is much more common than you realise, but it almost never develops into AIDS, because the HIV virus can be so successfully managed with modern medicine. We strongly recommend that you get support from the people who are experts on HIV and will not judge, stigmatise, or tell anyone else. Body Positive is the main organisation which can support you and give you information, contact them by clicking here. You can also contact NZ AIDS Foundation by clicking here. 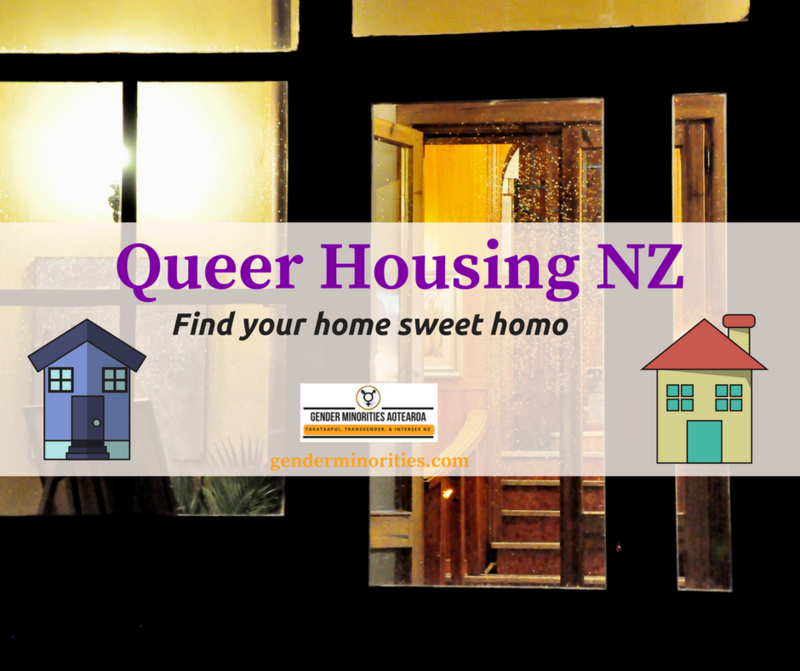 If you feel more comfortable with the New Zealand Prostitutes Collective, please click here.